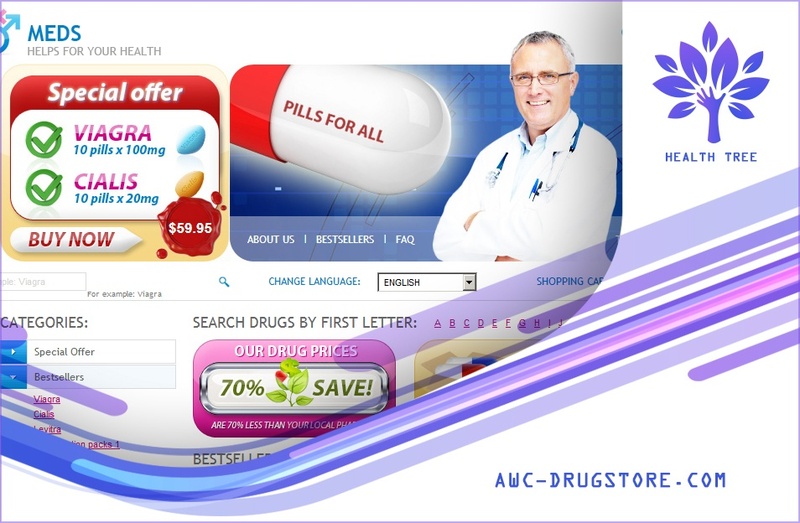 Myonlinepharmacy.com stocks a limited number of medications and the reason given for this is to ensure the provision of high-quality services to the customers. The drugs are divided into several categories which include Erectile Dysfunction, Herpes-Cold Sores, Herpes Other, and Skin Care. The prescription that will be required to purchase medications from myonlinepharmacy.com will be issued by an online doctor who will review the questionnaire you will be required to fill before the order is processed. If he is convinced that you need to take the medications you wish to buy, he will forward the prescription that will allow the processing of the order. The best selling medications have been listed on the homepage to make it easy for those who wish to purchase them which include Sildenafil Citrate 20mg Tablet, Viagra 100mg Tablet, Viagra 50mg Tablet, and Valacyclovir 500 mg Tablet. I checked the price of a brand Viagra pill and was shocked at the high price that I will have to pay to get it which is $79. This is very high considering that most online pharmacies will sell the same pill for $10 or less. The brand Cialis is also equally expensive with a single pill being sold at $75. The accepted means of payment include Visa, MasterCard, and American Express. If you wish to cancel your order, it has to be before it is shipped. If you wait until the order is shipped, it will not be possible to cancel it. The use of Discover Card when paying will not be accepted and any customer who will submit this will have his order declined. 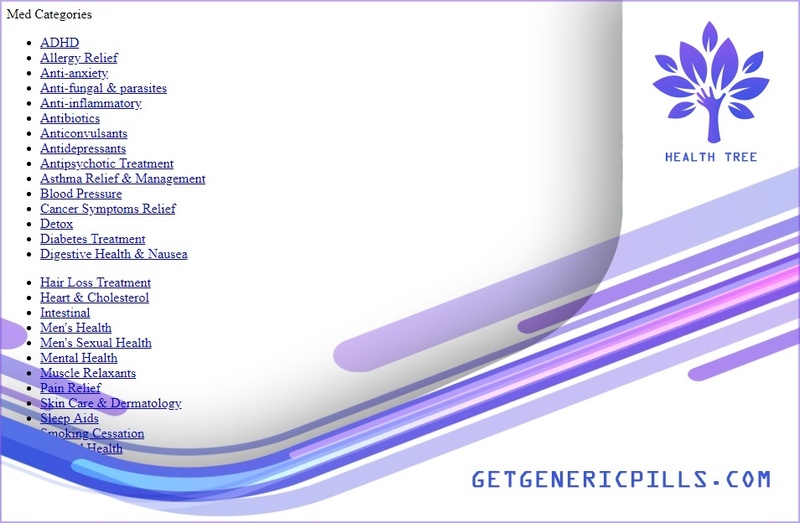 The shipping methods that will be used for the delivery of the medications are FedEx or USPS. For 2nd day delivery via FedEx, the charges will be $21.95, delivery within 5 days to a post office address via USPS priority mail will cost $14.95, next day delivery via FedEx will cost $28.95, Saturday Delivery will cost $39.95, and 3-5 mails to APO/ FPO/AA or AE will cost $14.95. 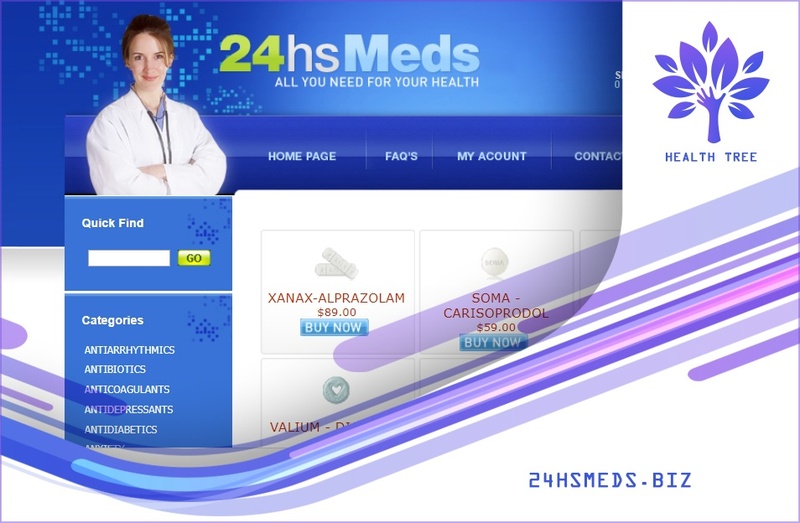 Customers will be able to choose the delivery method according to how urgent the need of the medications is. The more urgent the delivery is, the more one will pay for the shipping. Orders that are placed on Saturday will be delivered on Sunday since no delivery will be made on Sundays. The return of medications, once they have been delivered, is not allowed as international laws that govern the sale of prescription drugs do not allow such practices. Customers are advised to reject the delivered medications if they are not what was ordered and notify the customer service department. It has not been indicated what will happen if the medications are lost during the shipping or are damaged. To contact myonlinepharmacy.com, you can use the number 1-844-693-3633 to make a call or leave a message using the contact form that is provided on the homepage. There is no option of a live chat which makes making a call the easiest means of communicating an urgent issue. I tried searching for reviews from customers who have been buying medications from myonlinepharmacy.com and could not find any either on their website or on an independent review site. This makes it really hard to know if myonlinepharmacy.com is a trusted online pharmacy or a scam. Based on the available information, it is clear that the medications have been approved by the FDA and will, therefore, be effective. The site is also secure which means that the private information submitted during the shipping will not be accessed by third parties. The only shortcoming is the lack of customers reviews as this makes it impossible to know if what they say they can offer is real when it comes to the delivery of services. There are no current reviews which make it hard to know the effectiveness of the medications sold and the quality of the services offered by myonlinepharmacy.com. It is possible that there are no customers buying from them since the prices of the medications stocked are very high and the shipping cost is very high as well. A customer may prefer to buy from an overseas online pharmacy and wait for 21 days to have the medications delivered than pay such a high cost for his medications. A lot of people prefer buying from an online pharmacy, not for the free consultation that myonlinepharmacy.com offers but for the amount they will be able to save when they do so. Myonlinepharmacy.com has not considered this and instead they have put a high price on almost all the medications that are in stock. There is no discount that is being offered to the customers including those who buy in large quantities. 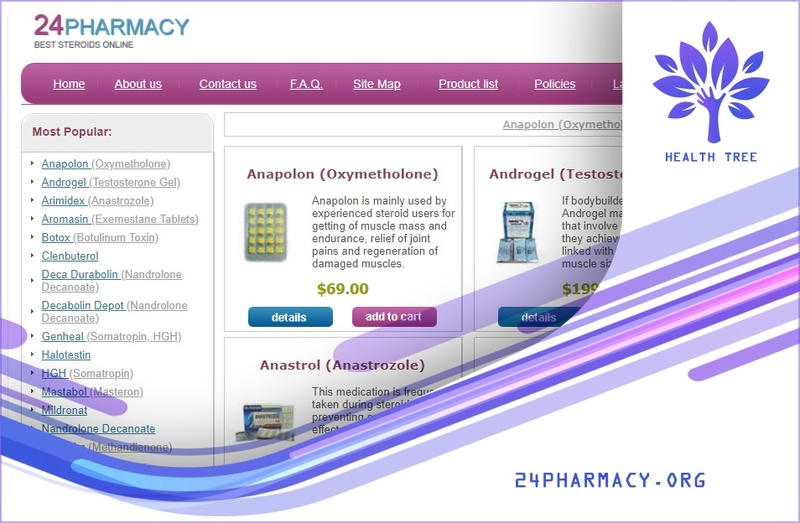 Myonlinepharmacy.com is an online pharmacy that has put adequate measures in place to ensure the security of the private details being submitted by their customers. The medications stocked are also approved by the FDA which means that they will be safe and effective. The only missing detail is the customers’ feedback which is vital in finding out if this is a trusted online pharmacy or a scam. It is also not clear when myonlinepharmacy.com was established. Looking at the prices of the medications stocked, they are very high compared to what other reputable online pharmacies sell similar medications. It is possible that if myonlinepharmacy.com would review its prices and make them slightly lower, customers would consider buying their medications from them.